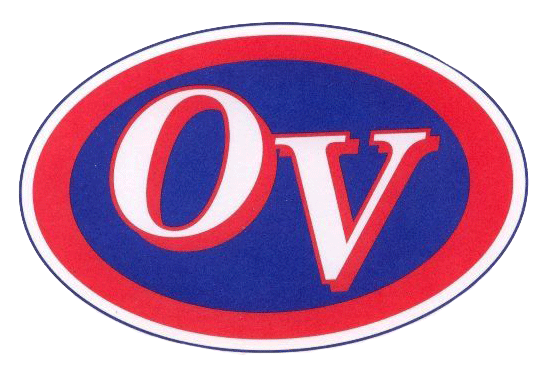 The OV Boys Varsity Basketball team traveled to Bloomfield on Friday, coming home with a 49-30 loss. The Patriots were led in scoring by Stephen Atkinson with 15 points. The Patriots host Indian Creek on Friday, November 30th.